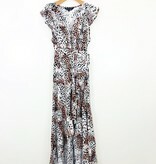 The Zephyr has everyone at the shop obsessing! 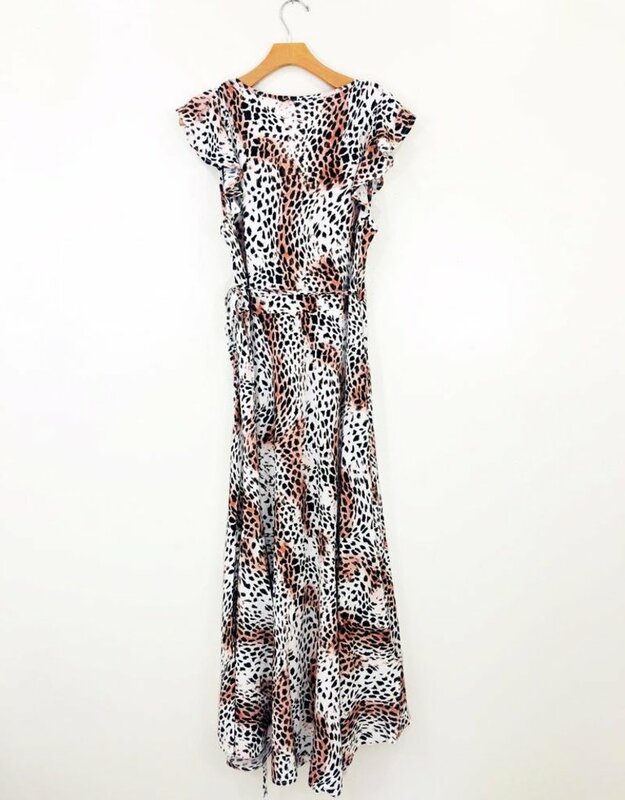 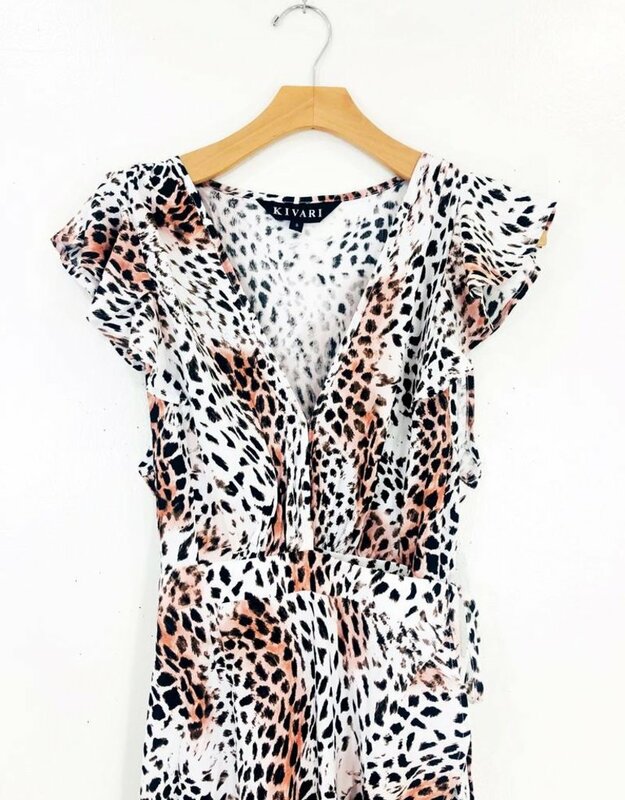 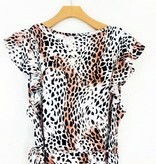 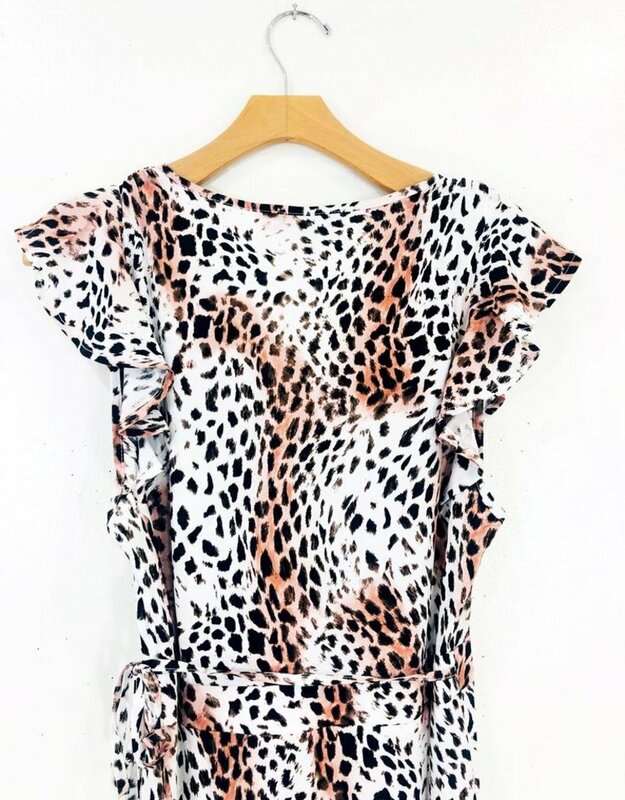 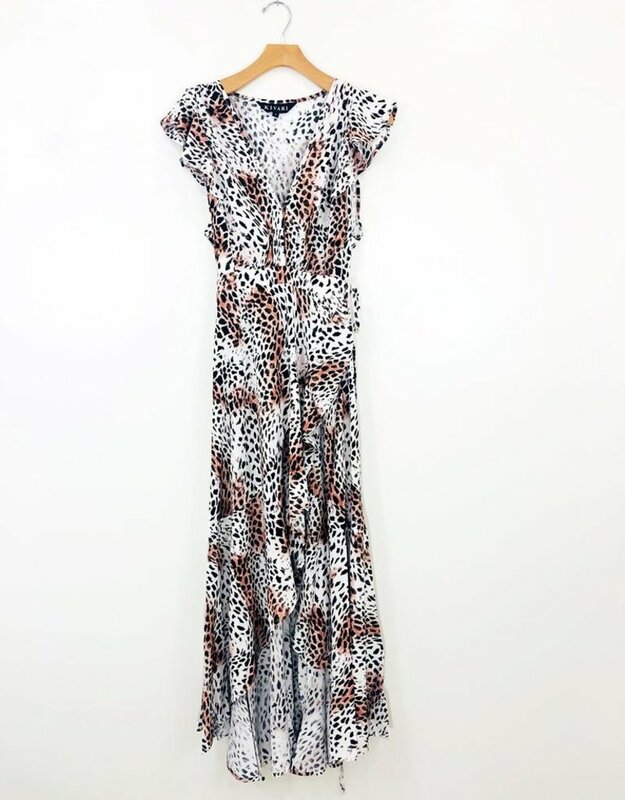 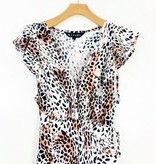 A gorg leopard print in a glorious wrap dress style with ruffle sleeve details and hook button front closure. 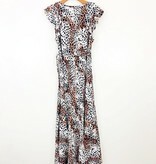 The high-low hem, adjustable waist and ruffle trim skirt keeps things flirty and flattering.